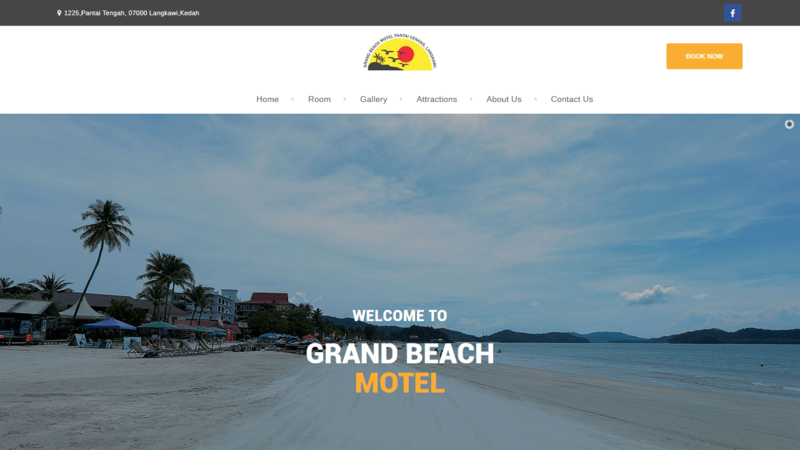 The Grand Beach Motel is located at Pantai Cenang, Langkawi with a total of 30 rooms. We provide basic amenities to exceed guest need in each room including TV, air conditioner, refrigerator, and attached bathroom. With this strategic location, it can make the best destination for holidays getaway. The motel is perfect getaway destination, beautiful and scenic with magnificent view overlooking the sea.